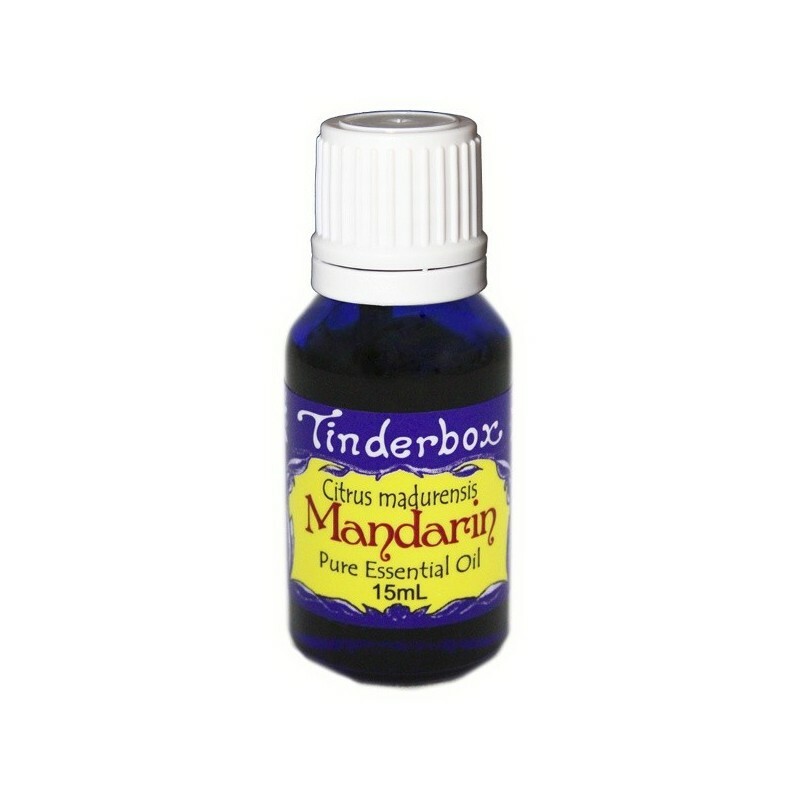 Tinderbox essential oils are 100% pure. Mandarin (Citrus madurensis) has a tangy fragrance and is the sweetest of citrus oils. 15ml. Essential oils are made in small batches. No synthetic fragrances, preservatives or colours. Mandarin is a sweet citrus fragrance with light, tangy notes. Aromatherapy - helps relieve nausea, pain and anxiety. Topical - can assist with the diminishing of acne and scarring. 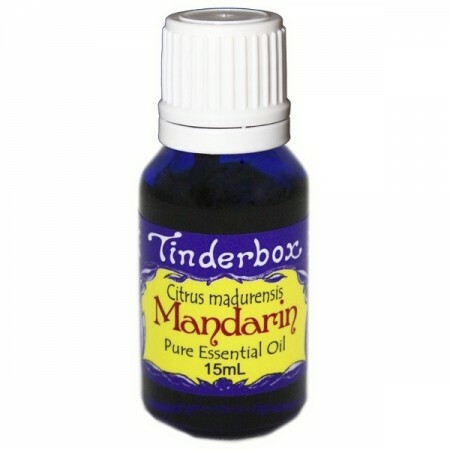 Blends well with other citrus oils; spice oils such as nutmeg, cinnamon, bay and clove; rose. Strong sunlight could cause irritation straight after applying topically. Smells amazing. I use it in my home made deodorant and room sprays and it smells so good, can be used for so much.